Meg on Marketing: Customer Sur..
Meg on Marketing: Let's Put on..
Urban Ashes® is an innovative company that is employing America’s under-utilized resources and human potential to make beautiful new frames for fine art. How are they doing it? 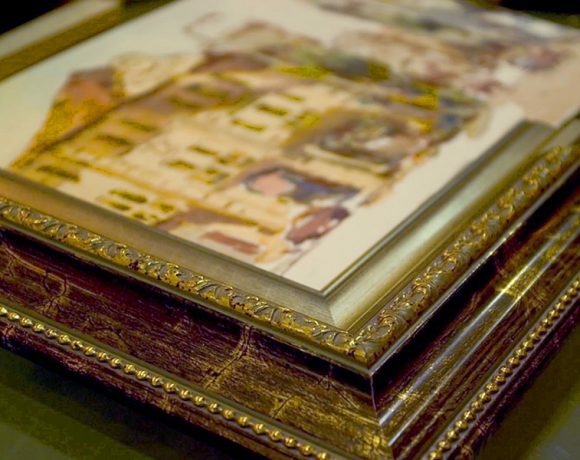 By employing Michigan’s transitional and disabled labor force to create handcrafted frames and mouldings. 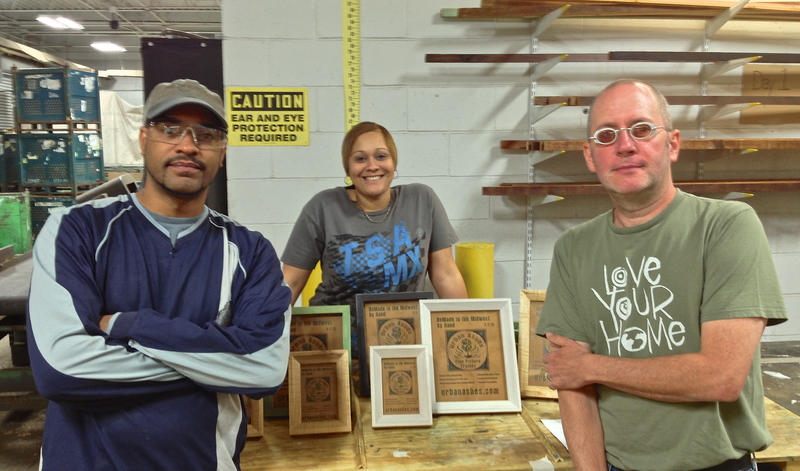 While providing a collection of highly unique goods that are built to last generations, Urban Ashes is also able to help empower our disadvantaged workers—no small feat in today’s challenged economy! Each stick of moulding is hand-selected for its character (unique to urban wood) as well as the story it carries from the neighborhoods from which it came. These are trees that grew on Michigan’s streets, in the state’s yards, its parks and urban areas. 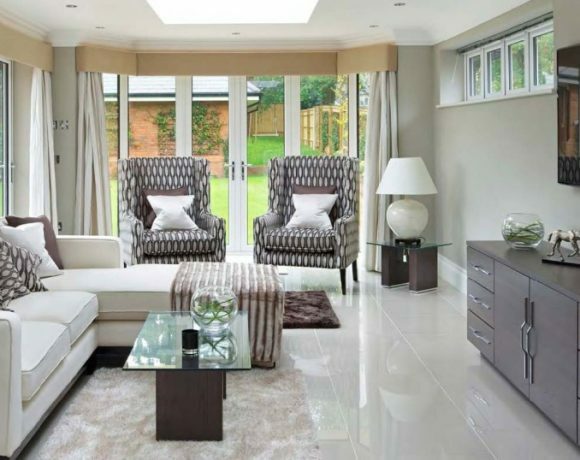 The wood’s character is then enhanced when finished and rubbed out by hand using petroleum-free finishes. In this process Urban Ashes is reviving the handmade art form so often lost in today’s fast-paced society. 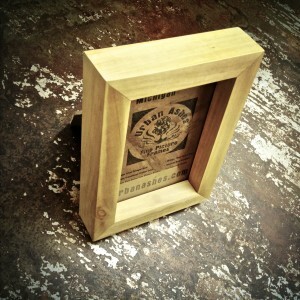 To complete this Made-in-the-Midwest product, the glass, the paper insert and the backer are also made in The Midwest. 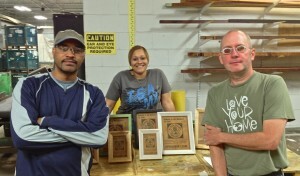 In 2008, Furniture Designer Paul M. Hickman set out to design a product that would increase the utilization of urban salvaged wood while drawing from Michigan’s transitional or disabled workforce. The answer was right in front of him. Since 2005, Paul had been working with his two young sons creating collaborative prints, framing them and selling them. The frames that they used were ready-made frames but were made out of the country and from who knows what kind of wood. 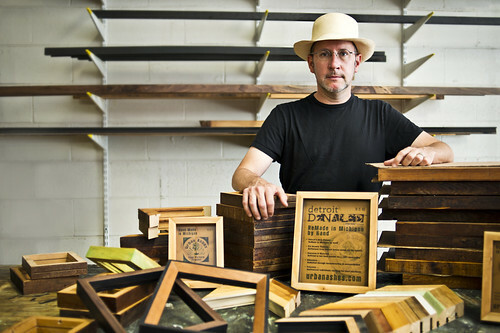 It occurred to him that these very frames could be made from “urban” woods and engage the state’s under-utilized workforce. Out of this concept, along with the blight of the Emerald Ash Borer, a whole new line of picture frames was then added to Paul’s existing furniture—and Urban Ashes was formed. Since 2002, the Emerald Ash Borer has destroyed between 50 and 100 millon Ash trees in at least 15 states and 2 Canadian provinces. The blight threatens to destroy most of the approximately seven billion Ash trees growing throughout North America. While the Ash tree is the impetus behind the Urban Ashes name, the frames are not limited to Ash wood alone. The company utilizes a wide variety of domestic urban wood species that are often discarded as waste wood. Really great read. I think that what Urban Ashes is doing here is not only extremely innovative, but also very important. As a native of the Detroit area it’s really rad to see people doing this type of work. Thanks, Kevin! We’re pretty impressed too. 🙂 Glad you enjoyed the article. Hi Kevin, had no idea you were a native of Motown. Right on! Thanks for the feedback. Urban Ashes will be joining us at DECOR Expo. They have a great and unique configuration of an all naturall wood booth. First of its kind!